Apex Joliet Appliance Repair proudly serves customers in Will County Illinois. Our appliance repair service is family owned and operated. Our focus is always attention to our clients and excellent customer care. Every day we do the best we can to serve our customers and reward their trust in giving us their business. Residents of Joliet and Alameda Country can get same-day repairs on their appliances. 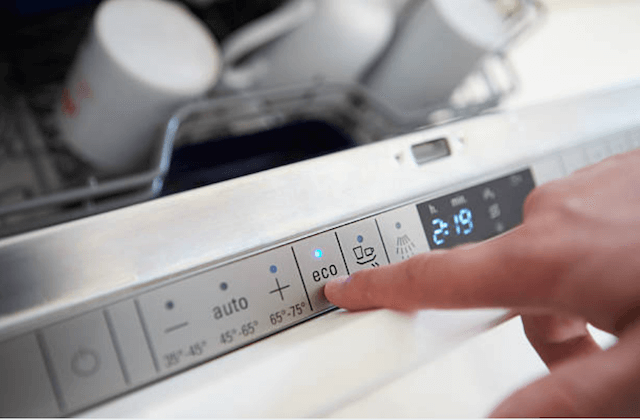 It is the goal of our business to finish all washing machine repairs, dishwasher repairs, oven repairs, refrigerator repairs, and any other services on the same day that you call us and ask for help. 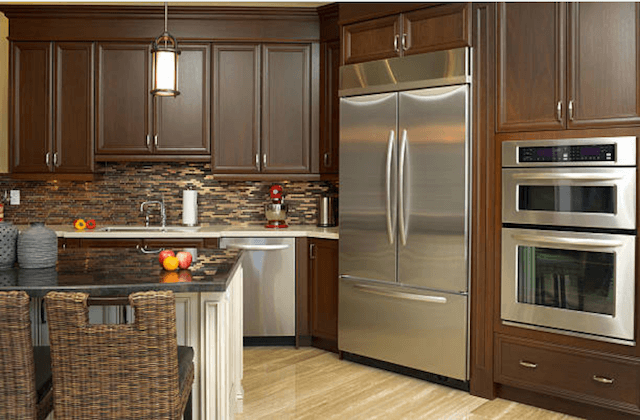 Our technicians are trained to repair any and all brands of appliances including Bosch, Sears, Kenmore, Maytag, Whirlpool, GE, LG, Samsung, KitchenAid, Wolf, Sub-Zero, Frigidaire and more. See our FAQ below for more information. When we arrive at your home our vans are loaded with manufacturer parts and we offer 12-month warranties on every part and all labor. Your absolute satisfaction is our goal! 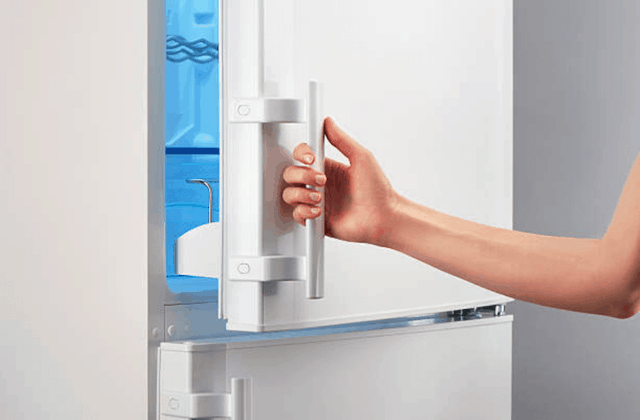 Joliet Appliance Repair fixes common freezer and refrigerator problems on all major models and brands. We replace bulbs that are burned out. We fix touch panels and water dispensers. We will track down and repair cooling issues, loud noises, and leaks. We deal with condensation issues, ice makers, smart technology, and more. Once our certified repairmen find the problem they will fix your refrigerator using manufacturer’s parts. It is really inconvenient when the washer or dryer does not work. Call us and we will send a repairman promptly and he will make repairs the same day. We fix top-loading and front-loading machines. 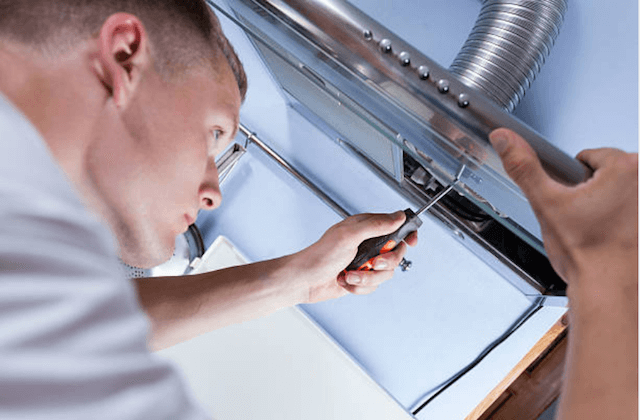 If there are vent issues, trouble with a control board, switch problems, noises, vibration, or problems with proper agitation, none of these is a problem for Joliet Appliance Repair. “Very happy with the service and price from Apex Joliet Appliance Repair. Give them a call if there is a broken appliance in your home.” – Elizabeth C.
“Don’t replace a broken appliance before you give these guys a call. I bet they can fix it!” – Tim S.
“Other appliance repair companies near me don’t repair Sub-Zero brand appliances. Lucky for me, Apex Joliet Appliance Repair does. They did a great job!” – Angela Q.